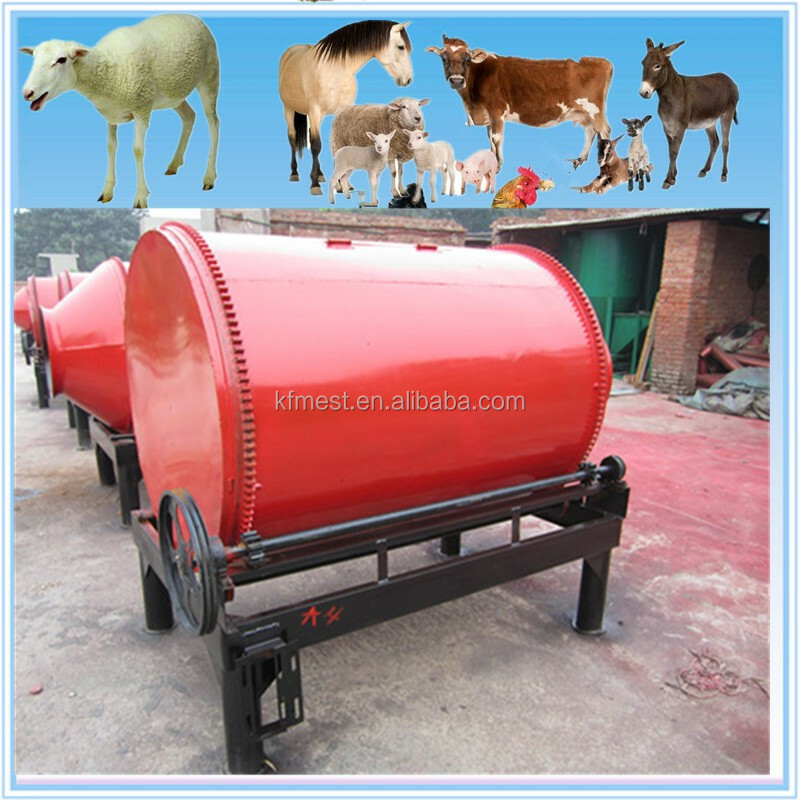 This series of grass feed mixer, are widely used in feed professional processing households, medium and small farms feed processing. 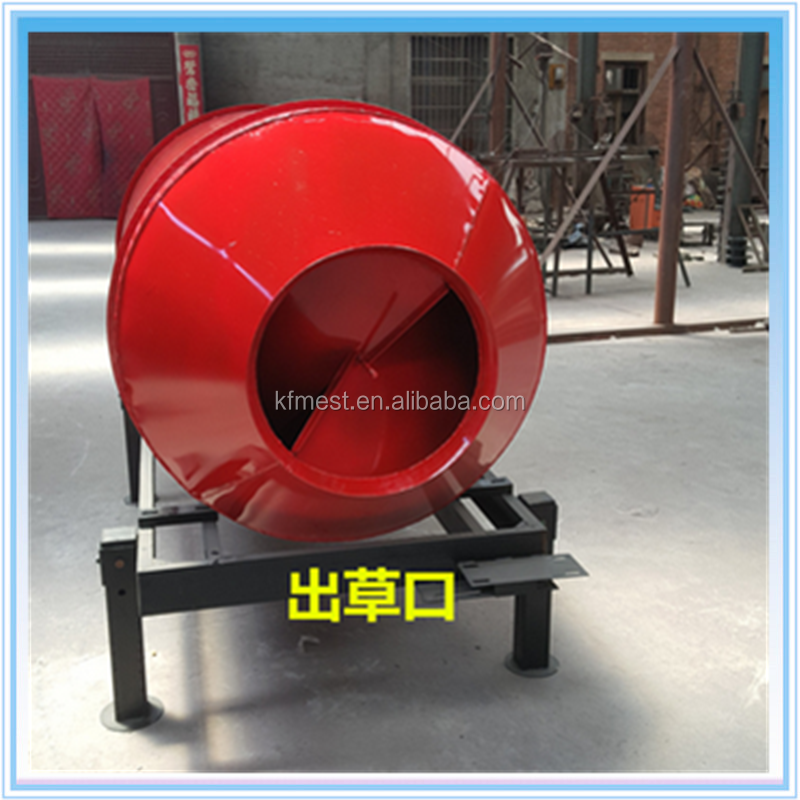 The machine is advanced in design, reasonable in structure, reliable in performance, easy in maintenance, high in production efficiency, small in space, less in time, less in dust and good in sealing. It is the best choice for the development of economy. 1. 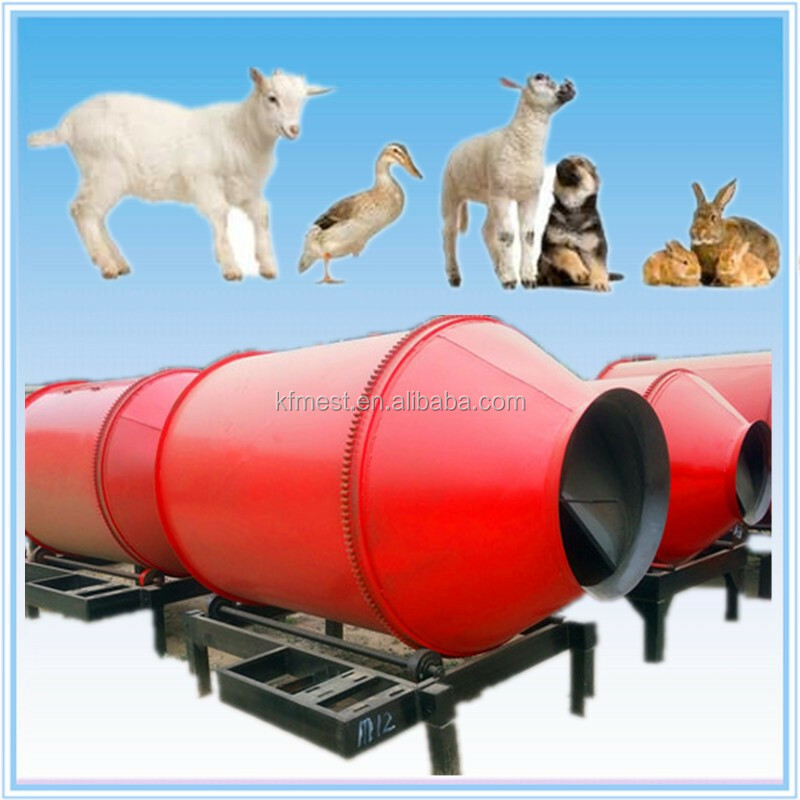 This machine can be used for make all kinds of animal feed, such as sheep, cow, pig, chicken and duck goose. 2. 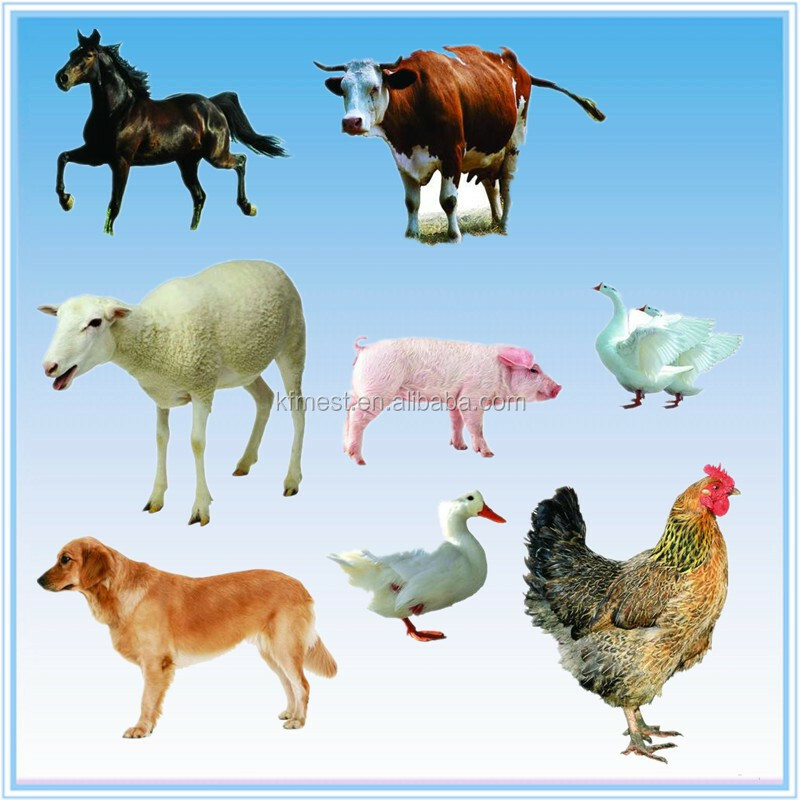 Applicable to forage, straw, corn, soybean, water and other raw materials mixing. 3. Dry material and wet material both can be mixed. 4. 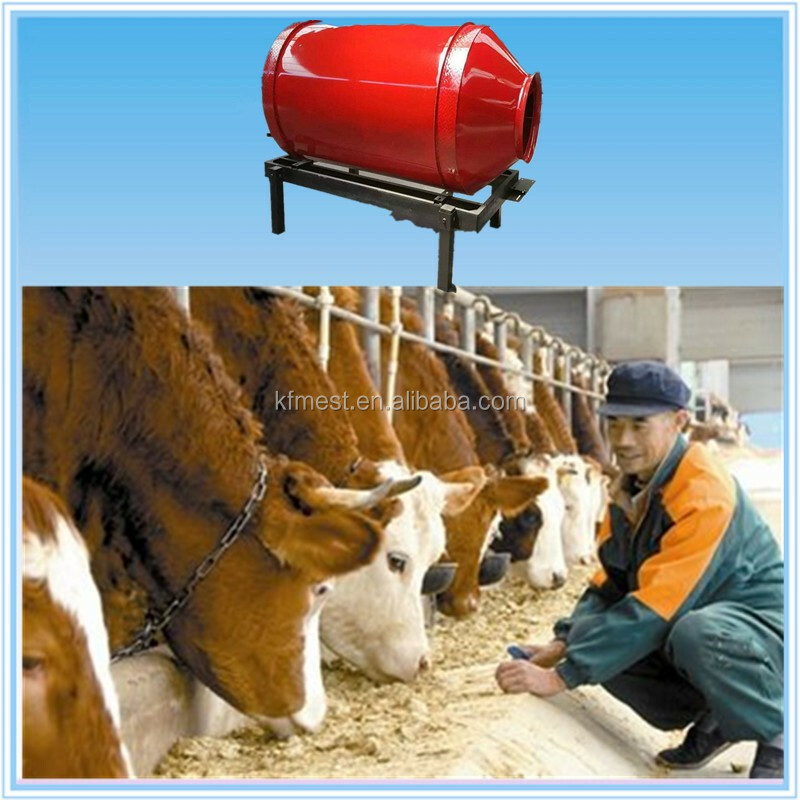 It usually take 5 minutes stirring mixing once time, fully automatic discharge, saving time and effort. 5. 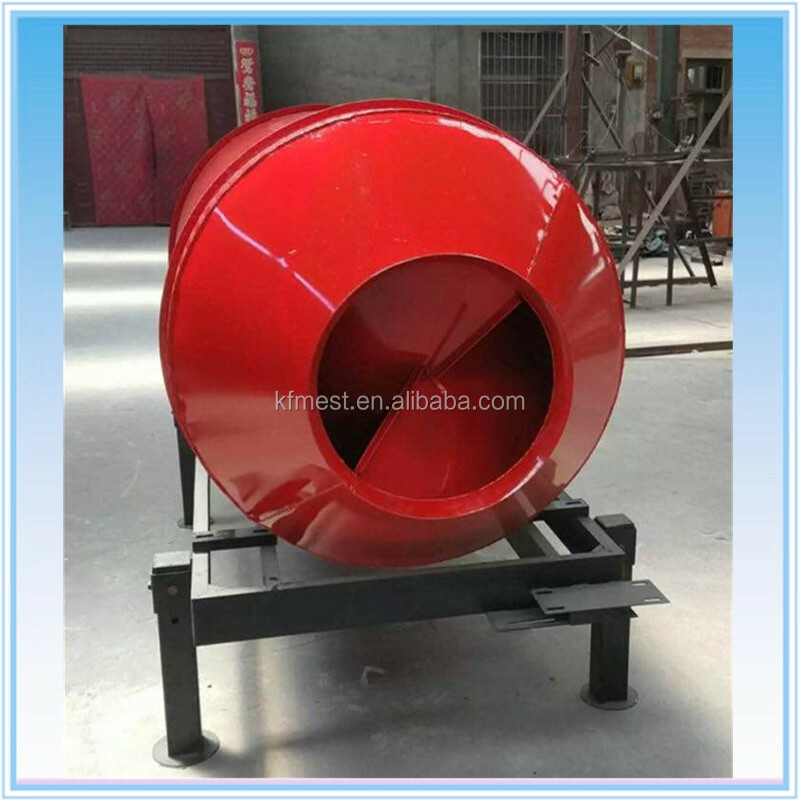 The use of roller mixing structure, stirring evenly, the cylinder with high-density thick steel plate, durable. Put the forage into the tank by adding the right amount of water and feed to start mixing, roller rotation process, the tank is rotating to the mixing, reversing the feed automatically sent, the effect is extremely uniform, very ideal. 1. 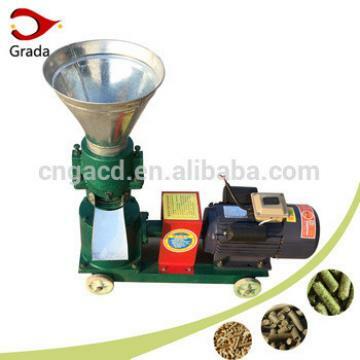 Measure out the main feed ingredients, accessories, additives, ingredients and mixes and water at the same time, after the completion of the closure of the machine cover, start the motor, continuous mixing after the switch in the opposite direction began to put Material, that can be finished bag into the next cycle. 2. Removal of materials in the debris in time, metal, sand, so as not to damage the parts. 3. 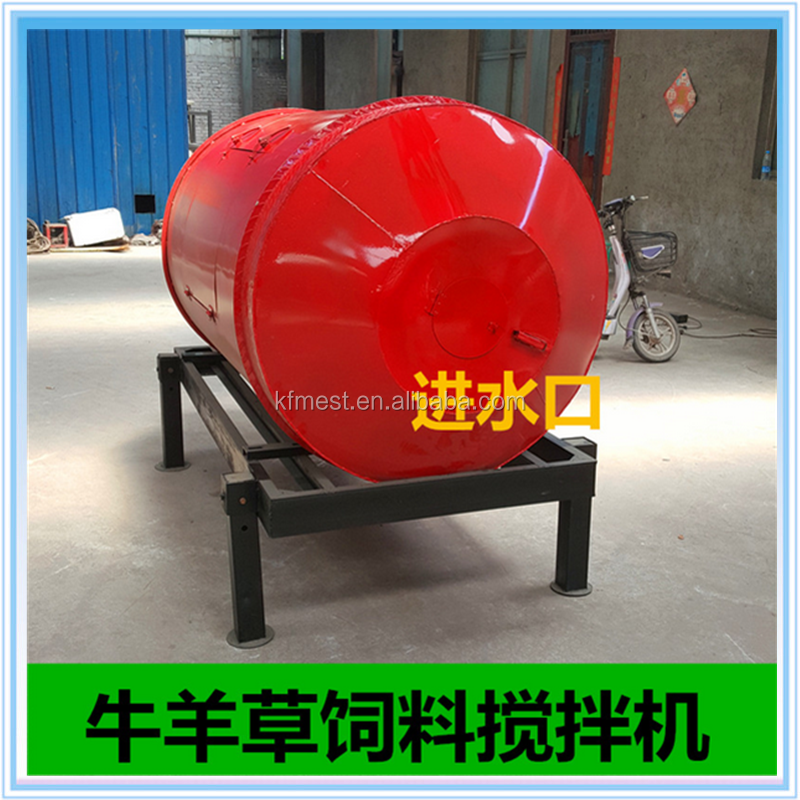 The operator should stand on the feeding mouth, when the hands of hand, stick, iron is strictly prohibited into the machine, shall not open the cover. 1. The replacement of the motor, should be in strict accordance with the relevant provisions of matching. 2. All the operating parts should be in accordance with the instructions direction of rotation. 3. After each use to clean up the residue inside the tank, clean up the tank to add the right amount of water, start the power 1-2 minutes later, the switch set the opposite direction to release the tank of water clean up. 4. 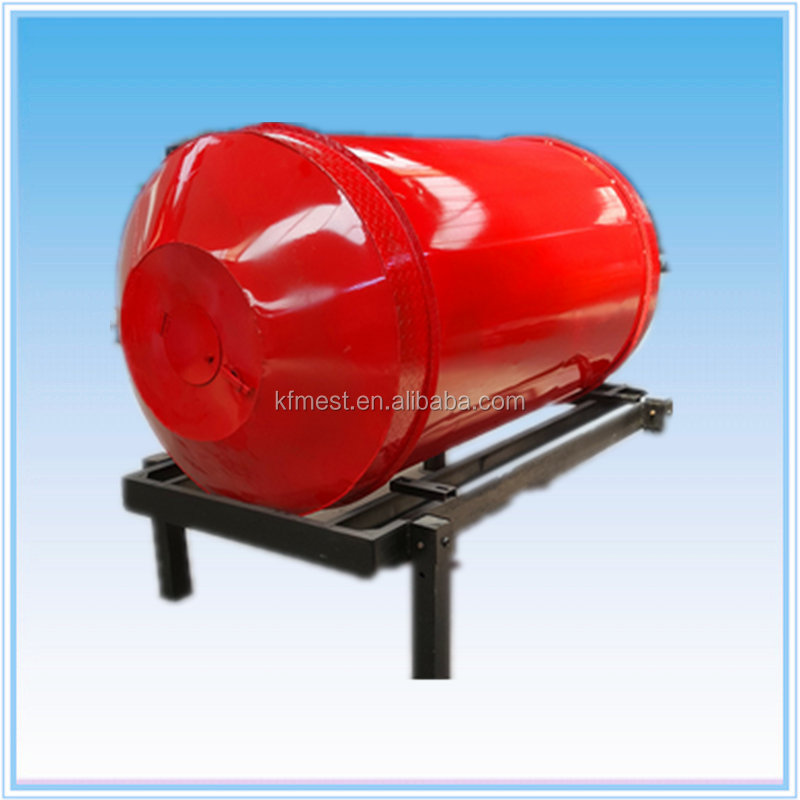 The equipment for 50 hours in a row, please add some oil in the refueling area, timely inspection found serious wear and tear should be immediately replaced after the repair. 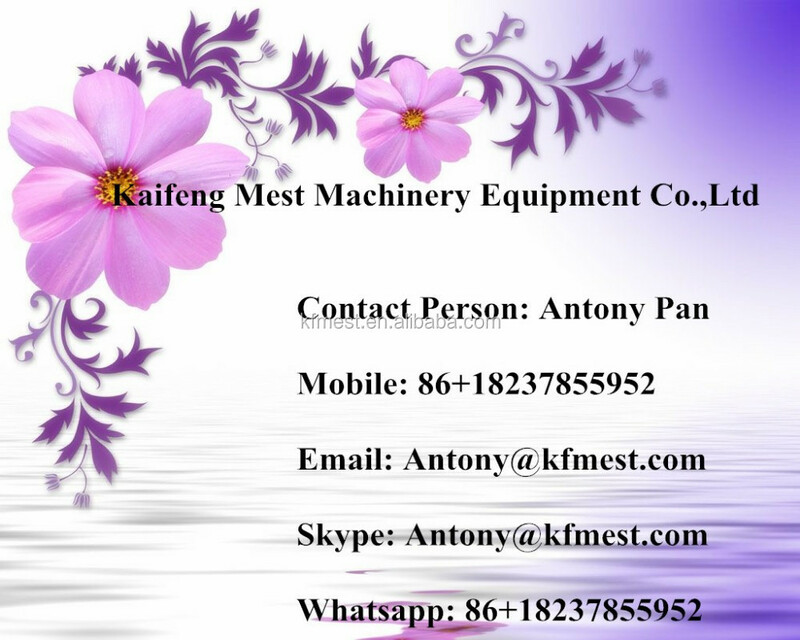 1.Each machine is manufactured by professional experienced staff. 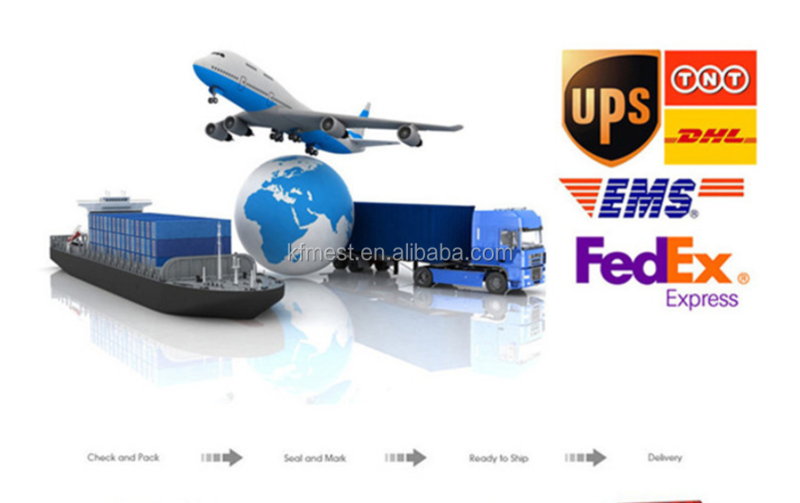 2.Production process is under strict supervision and adopts China and world toppest production engineering. 3.The warranty time is two years. Quick-wear part is excluded.When warranty date expires, lifetime maintenance service is provided. 4.Inspected by the Inspection Institution of Bureau Veritas Certification. 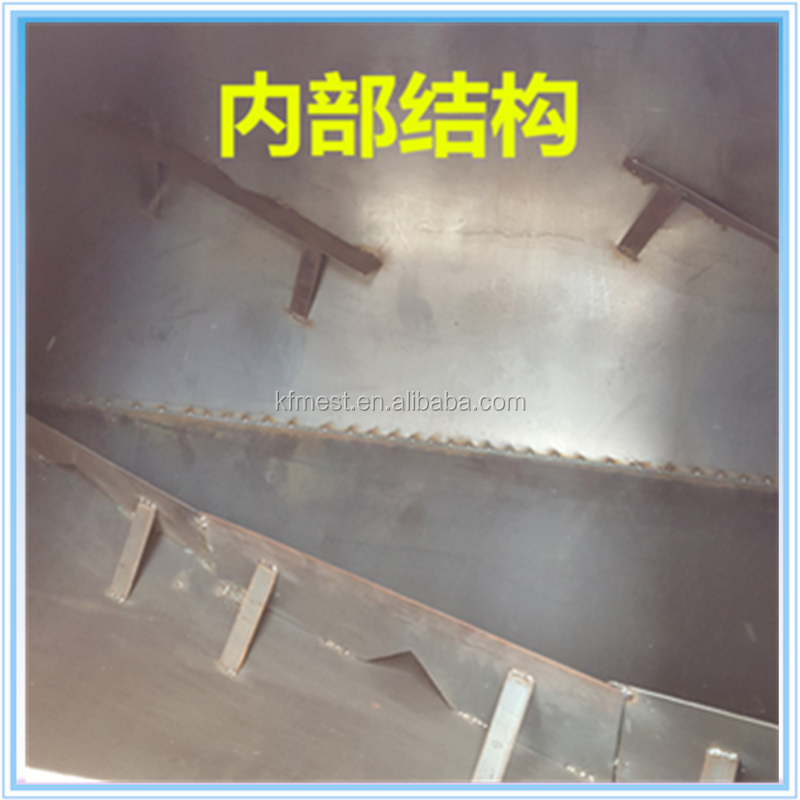 2017 Hot Selling Cow Feed Mixing Machine/Animal Feed Mixing Machine Completed a series of bread and hamburger productions such as continuous tableting, dough sheet finishing, sheet rolling, pattern making, quantitative cutting, stuffing, and forming an automatic swing plate. The whole process of mass production of bread and hamburgers was realized. 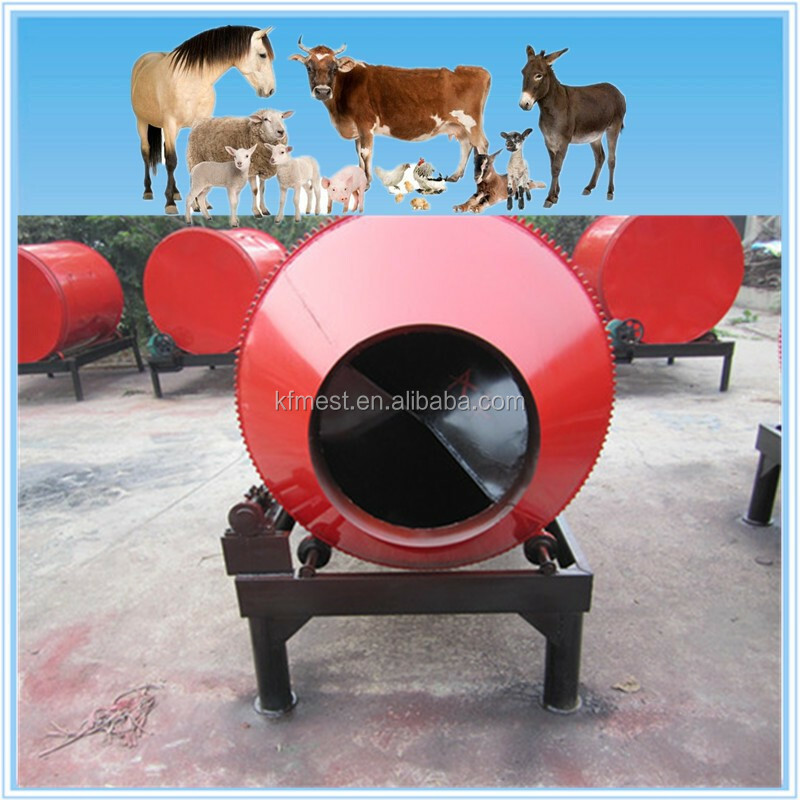 2017 Hot Selling Cow Feed Mixing Machine/Animal Feed Mixing Machine] uses a number of advanced technologies to integrate photoelectric sensing, electromagnetic induction, human-machine interface, microcomputer programming, new materials, and bionic technologies, with a high degree of automation. Materials used and packaging materials, etc. : All materials in contact with the surface are stainless steel, polypropylene, PU, latex, nylon 1010, etc. that meet food-grade safety requirements. is sealed with stainless steel and polycarbonate plates. Can meet the needs of large-scale industrial production, scale production of a machine can produce drawing bread, hamburgers, French bread and so on.